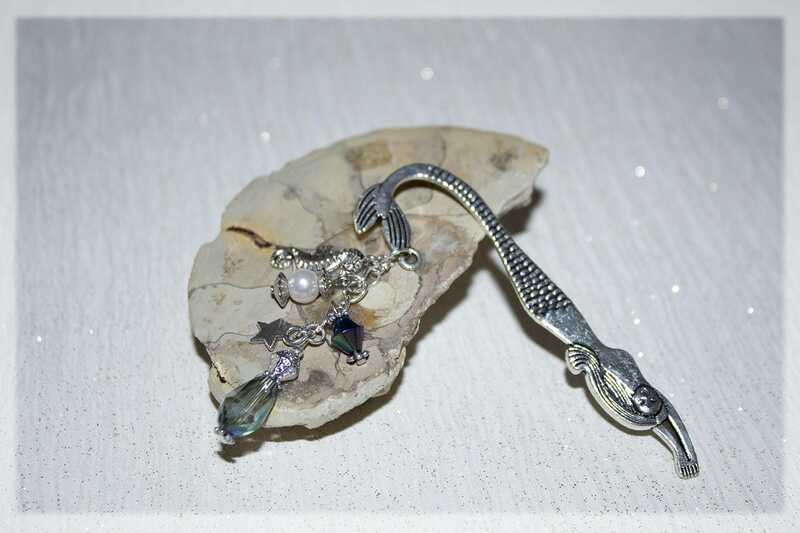 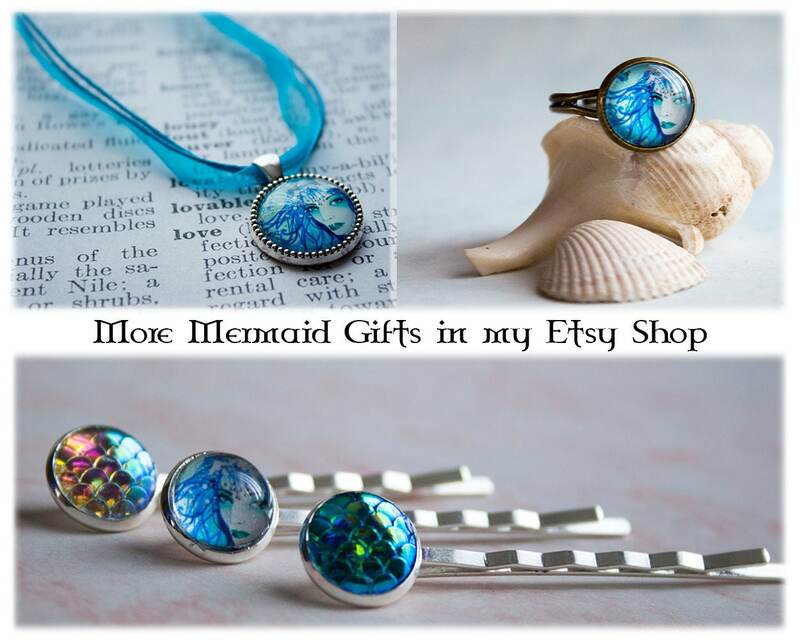 Enchanting iridescent mermaid silver toned bookmark, hand crafted in my magical faery studio. 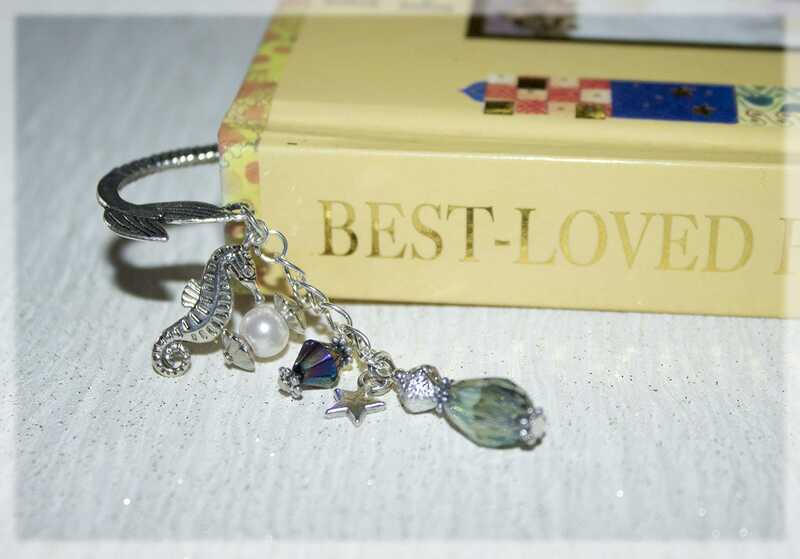 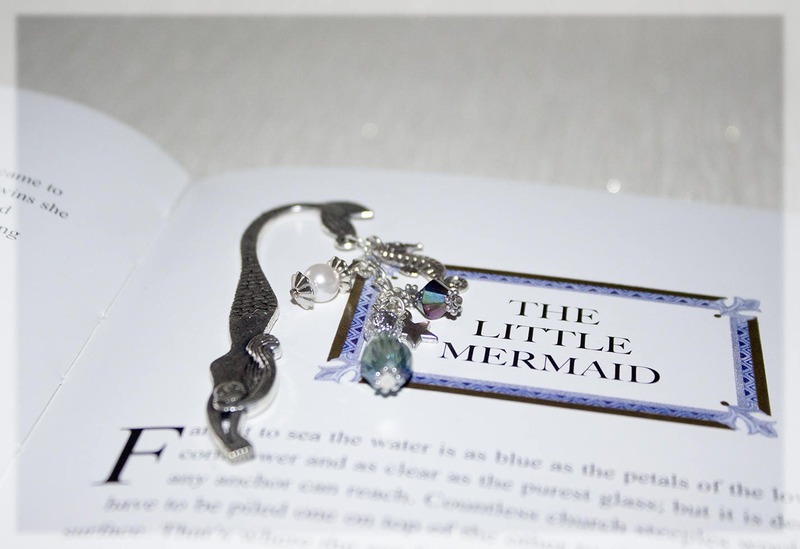 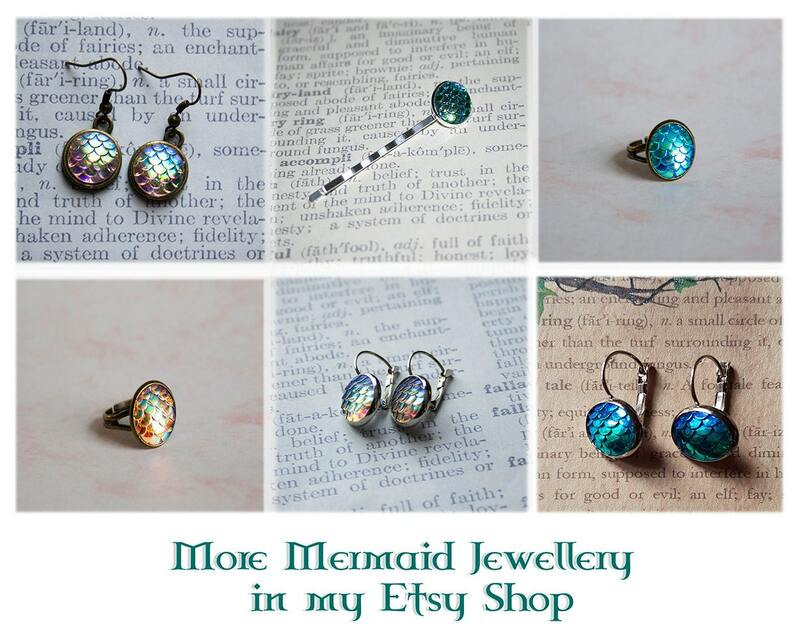 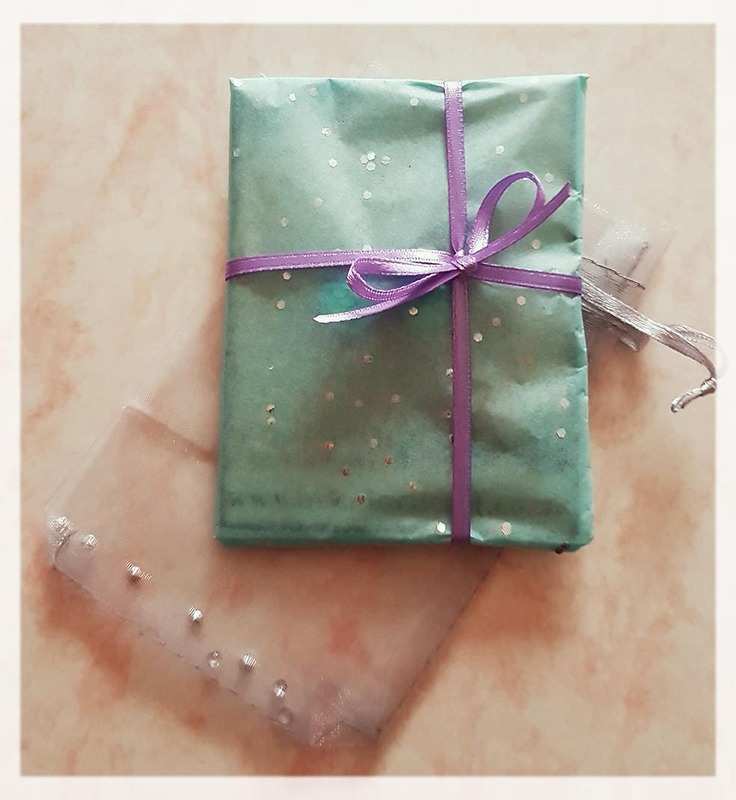 Shimmering iridescent rainbow colours that remind us of the sparkling Ocean, with a little star charm, seahorse charm and glass beads, this little bookmark would make a perfect gift for any mermaid and book fan! 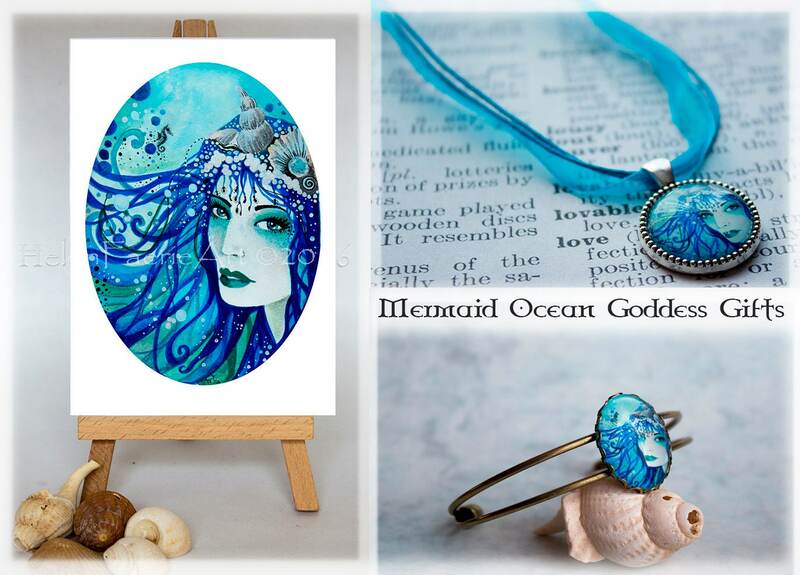 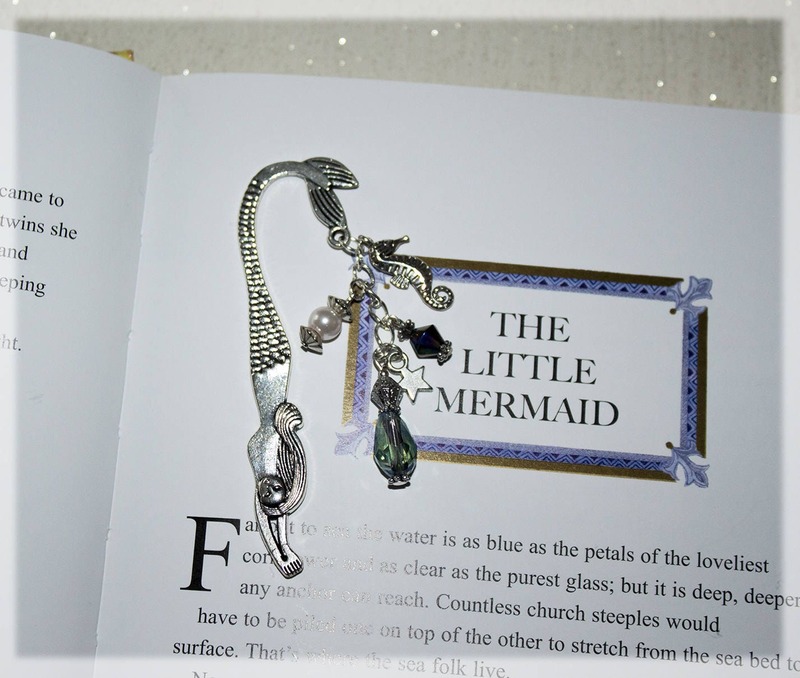 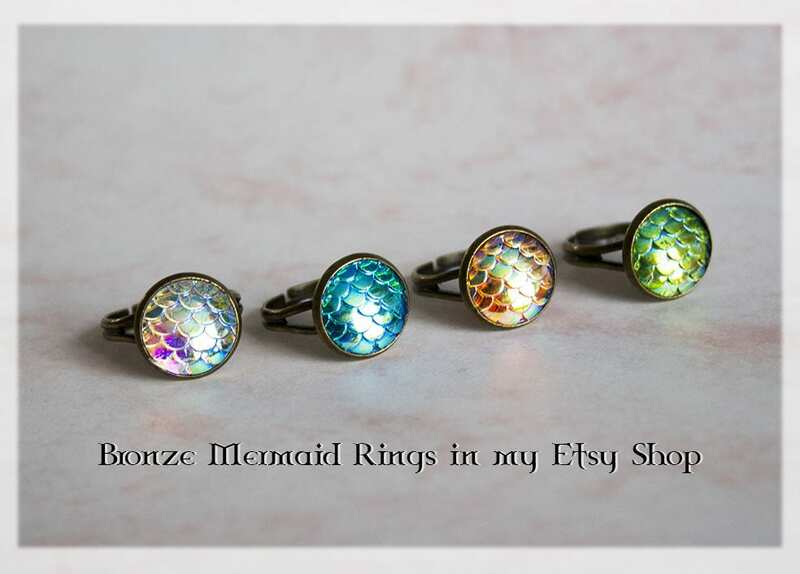 Great as a gift for a mermaid or book fan or to treat yourself with an unique magical bookmark!